Don’t miss out! 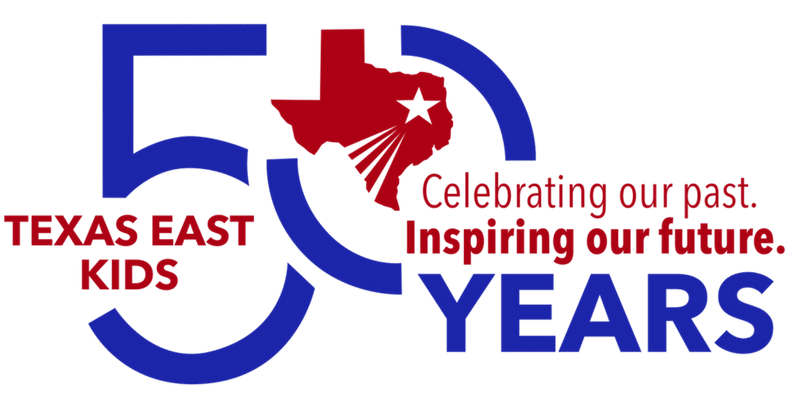 Call us and sign up today! 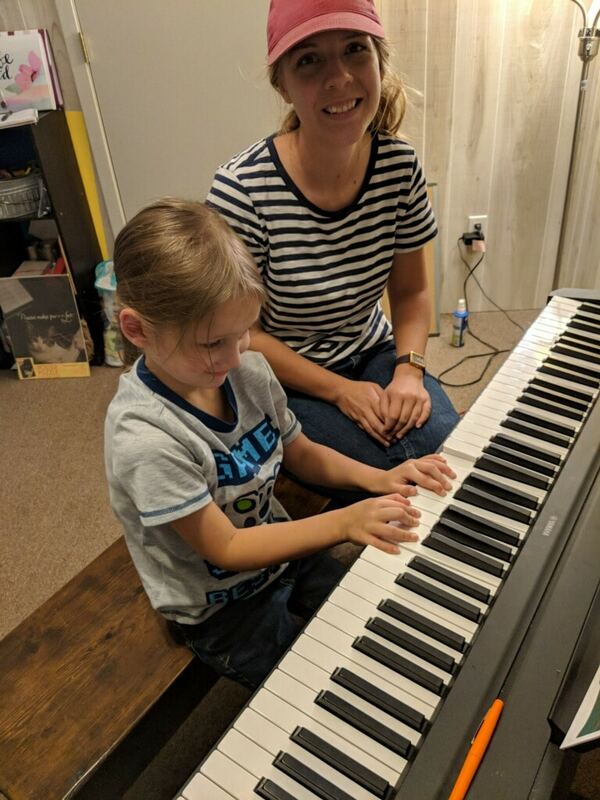 Maggie started her piano education in 2002 and continued her studies under the fantastic Mrs. Shelba Gray and Dr. Melanie Hubbard. 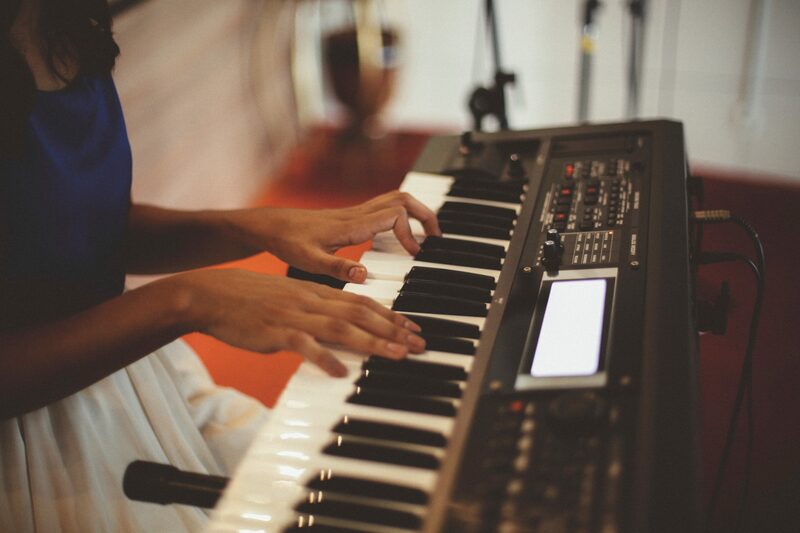 In 2010 Maggie began offering private piano lessons and managed a home piano studio from 2010-2014. 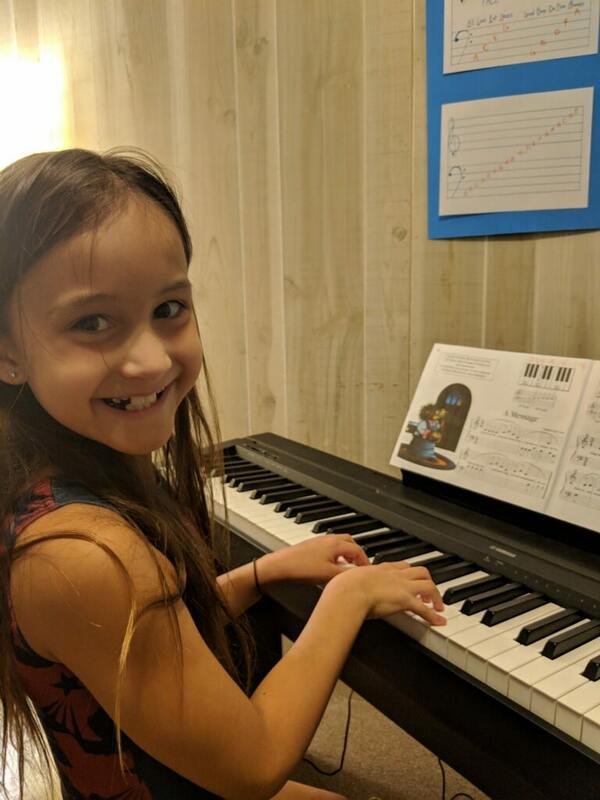 Since moving back to Texas from Mississippi, Maggie has been seeking to start her very own piano studio and is very excited about her opportunity to pour into the children at Texas East Kids. Our lessons are structured so that kids won’t feel overwhelmed. At the same time, we do encourage a healthy progression in learning these skills. We ensure your children are challenged and helped every step of the way to ensure their success! Our lessons aren’t the “bouncy ball” style, nor are they learning YouTube videos. 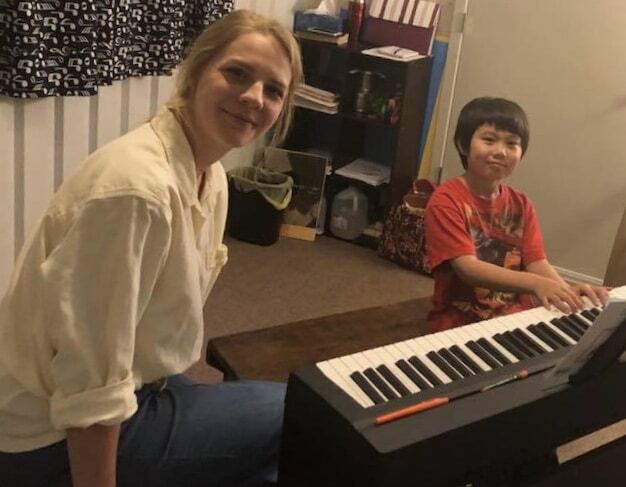 Your child will actually learn music. That means how to read sheet music, music theory, and technical fundamentals all with our guidance and expertise so your child succeeds! Your child’s lessons won’t be in a group setting. We provide one-on-one attention to each student so that they get the best instruction possible. Your child isn’t treated like a number in our classes!